The thought of beginning your senior year with the attendant pressures of maintaining good grades, playing sports, filling out college applications, re-taking SATs and squeezing in college visits is stressful enough without worrying about writing one of the most important essays of your life – The College Application Essay. Mistake #10: Using the same essay for all of the college you apply to. All colleges have their own identity and mission statement. Pay attention to what their ideology is and think about what you can do to cater to it. Mistake #9: Plagiarizing other students’ work. Do not copy from other people or download essays! Many students assume that if they copy directly from other people’s work and sources that no one will find out. This assumption is definitely wrong! Often, the essays they copy are littered with errors, and they don’t take time to check. Most importantly, plagiarism violates Common Application rules and it’s dishonest. Mistake #8: Using a thesaurus for too many words. This mistake can lead to a big awkward tangle of an essay. Many times if you use a thesaurus and extract overly verbose words, they stick out like sore thumbs in your essay, producing an unnatural flow in your essay. Mistake #7: Not streamlining the essay with the application. Many applicants do not pay attention to the unity of their essay and their actual application. It is jarring to readers (See: Team-based Approach to Read Applications) to portray a different picture of the student than the application. This can also happen when you plagiarize; things do not match, and the reader will quickly discredit you. Mistake #6: Trying to impress the essay readers. Do not try to impress admissions officers or the admissions committee. They will be able to sense a pretentious, patronizing or even condescending voice beneath descriptions of seemingly philanthropic contributions, grand earth-shaking events and ontological musings. Write about what you know and about yourself in a meaningful way. Mistake #5: Picking an inappropriate topic. In an attempt to be clever many applicants resort to self-deprecation and end up painting a less flattering image of themselves. You may think it would be witty to write an essay about your less than perfect grades in high school, but this can be interpreted as not taking responsibility for your actions. Mistake #4: Making an essay into a resume. Many times applicants want to impress readers so much that they completely ignore the essay prompt and make the essay into a list of their accomplishments. Unless this is what they specifically what they asked for, just don’t do it. Mistake #3: Brownnosing. If you are sending a school an application, they will simply assume that you want to attend. You don’t have to “lay it on thick” by lauding their campus and faculty. Mistake #2: Proofread! You can not edit your essay too much. Write several drafts and edit each draft thoroughly for syntax, grammar, spelling, general structure, flow, rhythm, color and voice. Admissions officers will immediately discredit you for making petty errors that would be easily fixable. Mistake #1: Not answering the question. The admissions committee uses certain essay prompts for a specific reason: They want you to answer it! So beware of steering away from the point and running off on tangents and irrelevant topics. Your college essay is the only part of the college application process you have complete control of. (See: College Application Essay Tips) The essay or essays (short answers included) can capture an admissions committee’s imagination and make it want you on its campus. Missing the opportunity to make this piece of your student profile outstanding is a HUGE mistake. 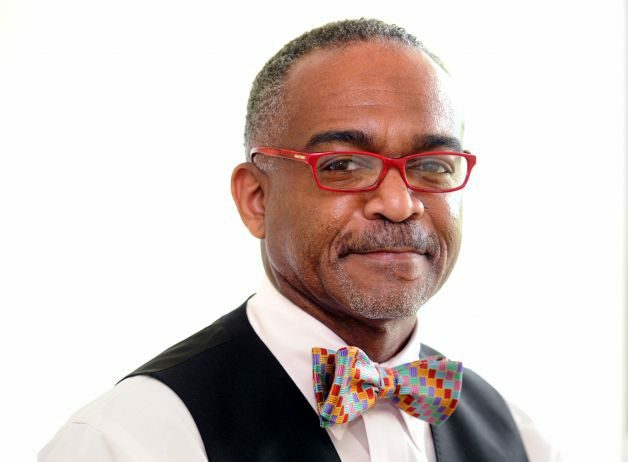 Dr. Paul Reginald Lowe is the managing director of Pinnacle Educational Center Admissions Advisors Group network. He and his team of admissions advisors through its admissions affiliate: College Essay Tune Up, review, objectively critique, proofread, and constructively edit college application essays. ‹ PreviousBS/MD Programs: Getting In! Next ›Does It Matter Where You Attend College? Absolutely!